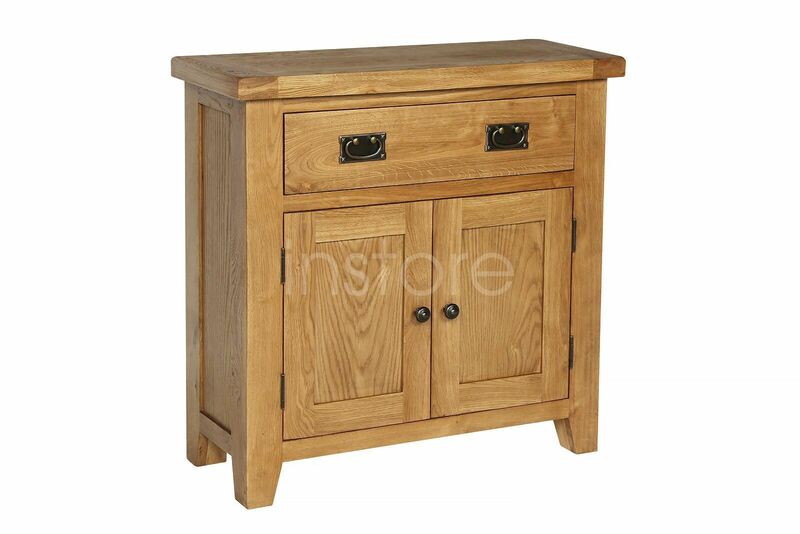 Chunky farmhouse oak design using top grade American oak and oak veneers. Traditional dovetailed drawer construction, chamfered corners with quality antique finished brassed handles. Chunky 40mm thick tops and 70mm thick leg posts, this range is built to last a lifetime.